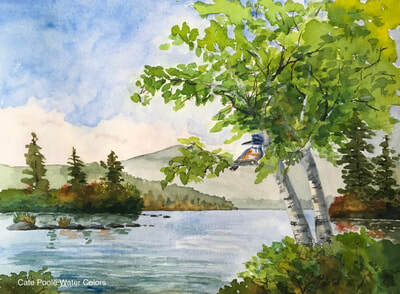 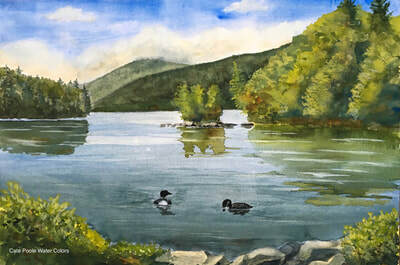 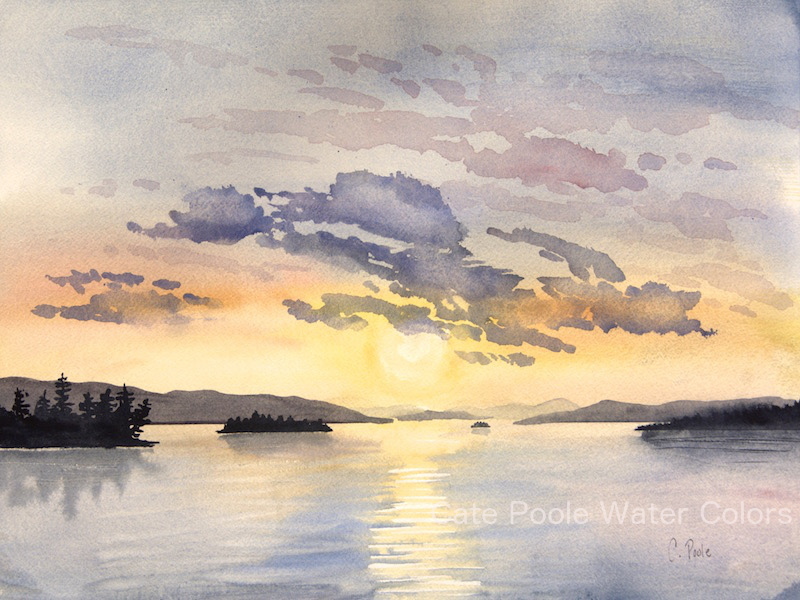 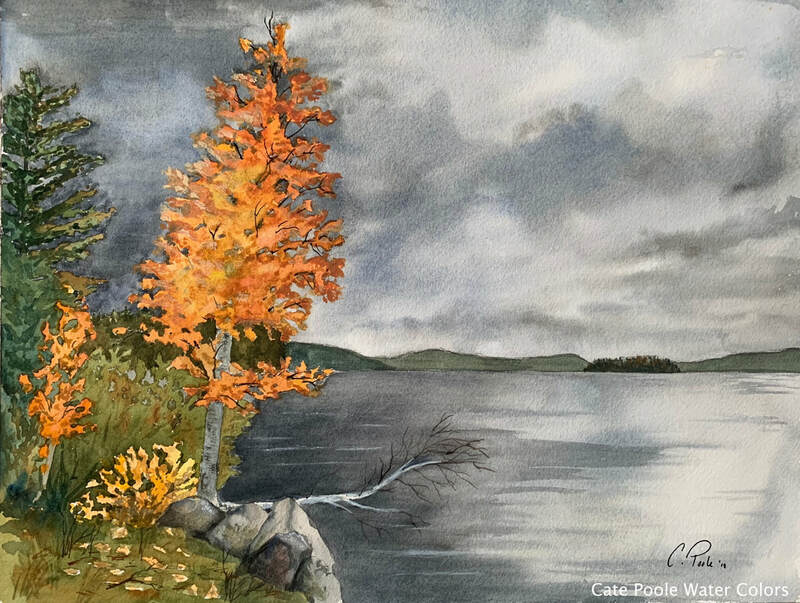 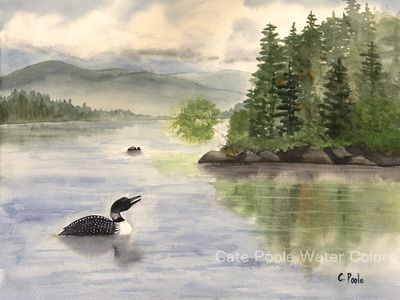 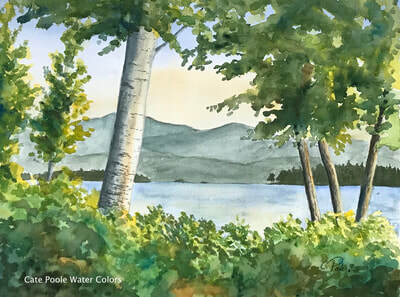 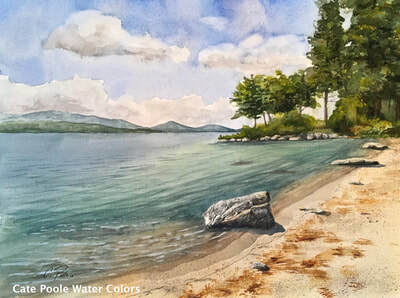 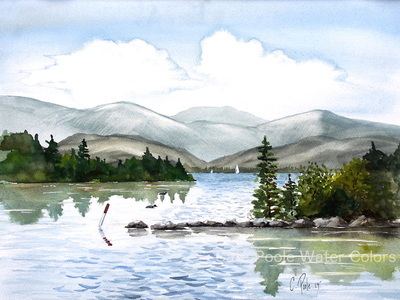 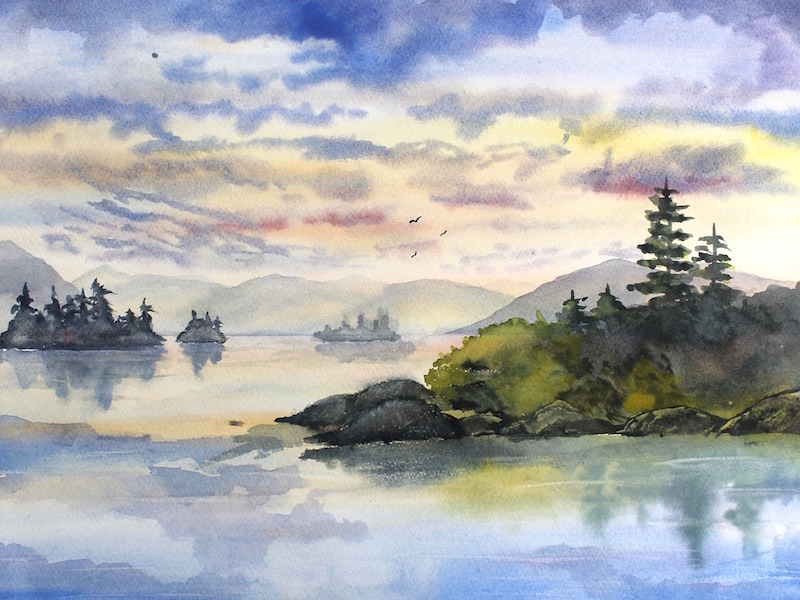 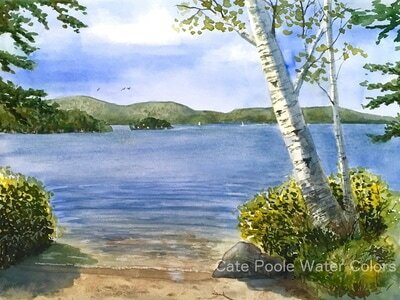 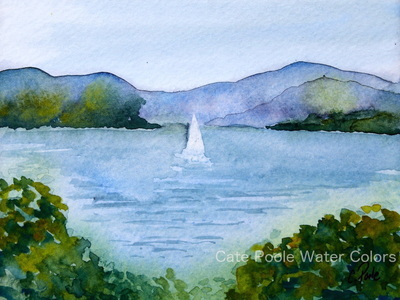 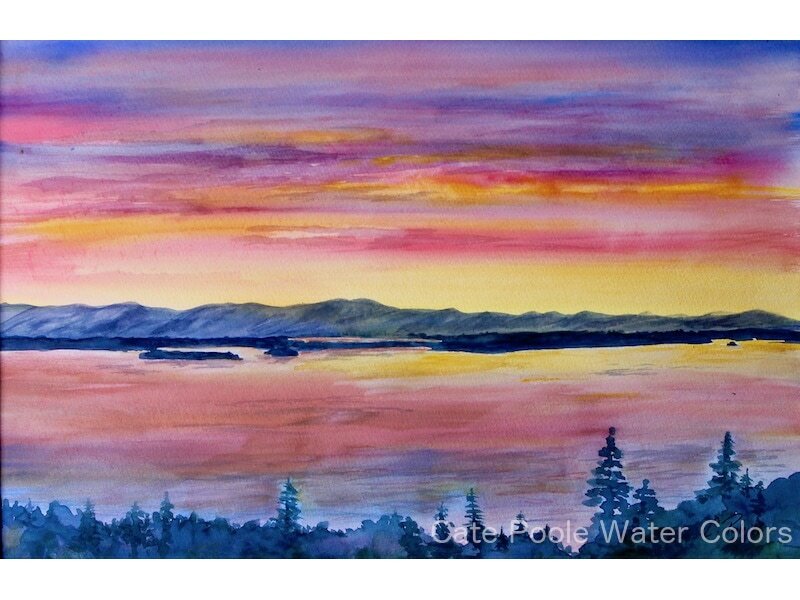 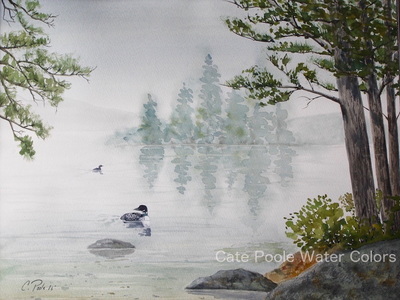 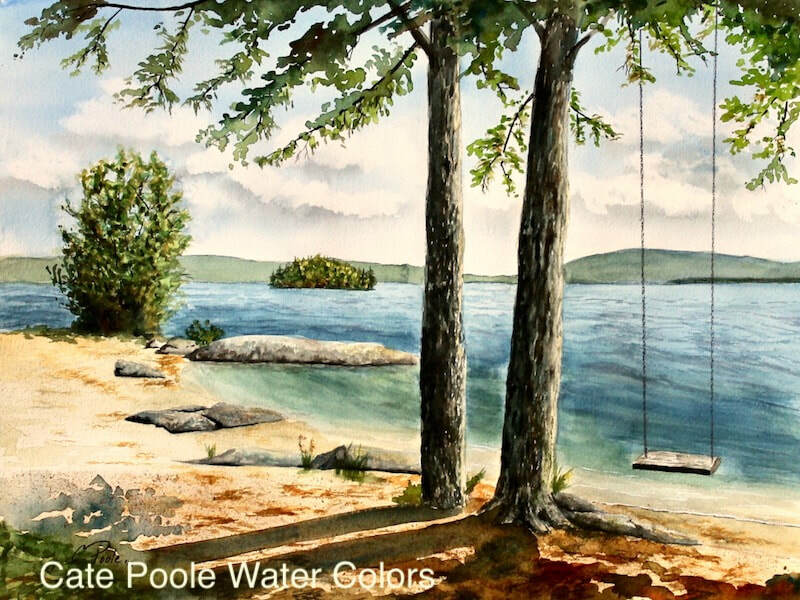 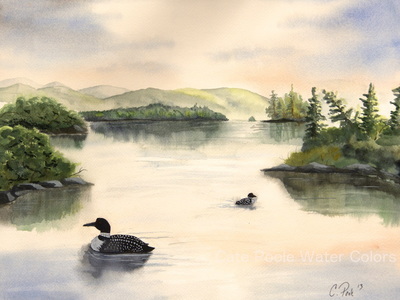 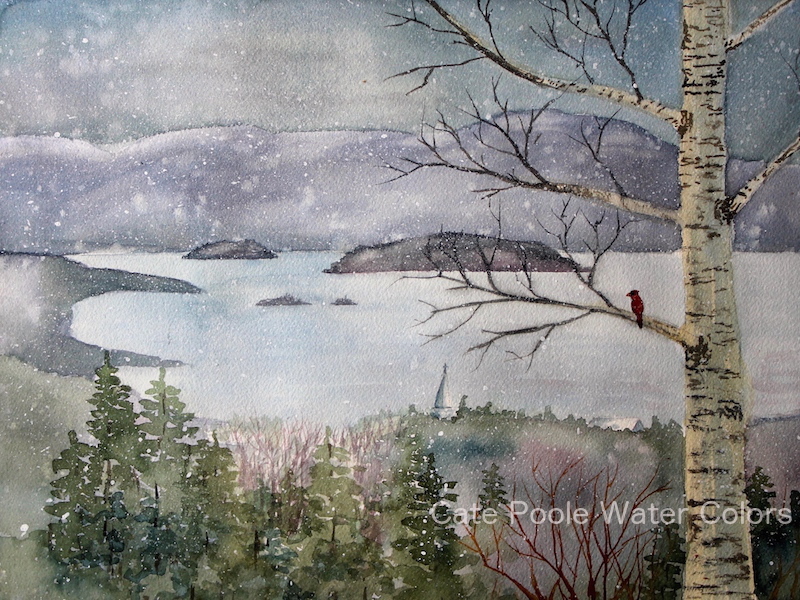 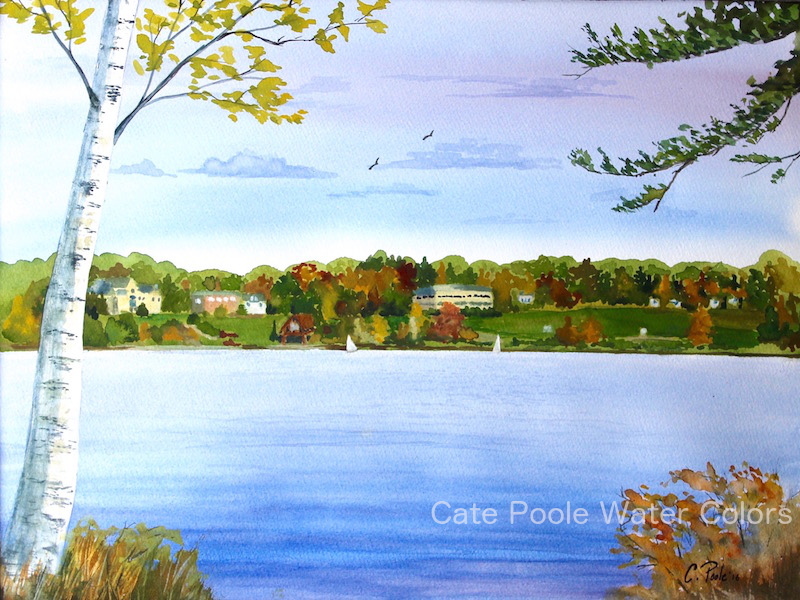 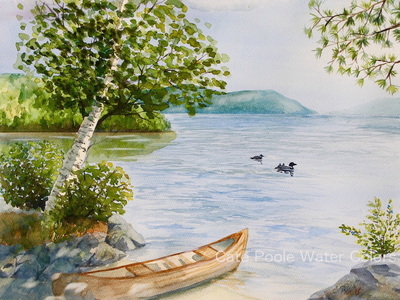 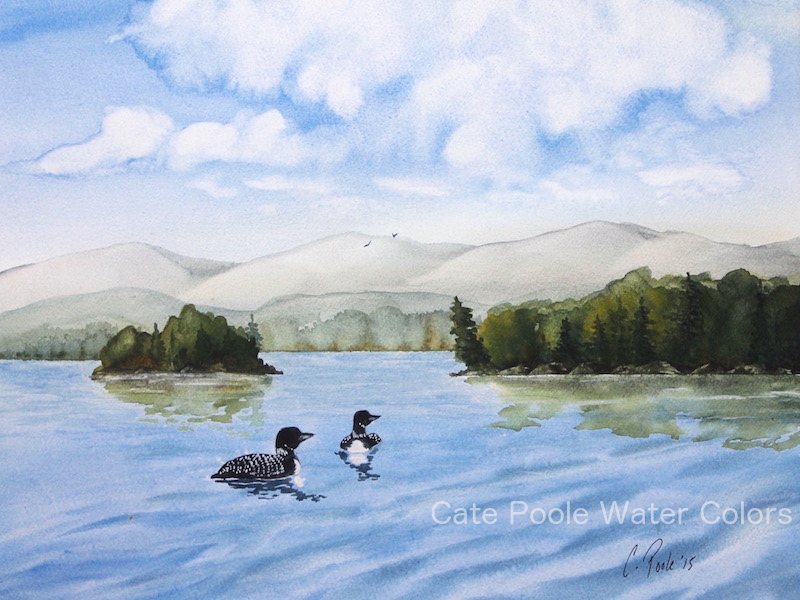 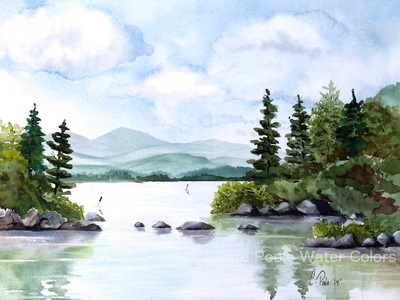 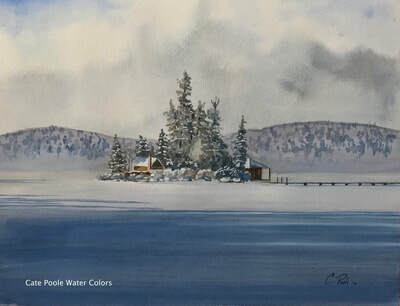 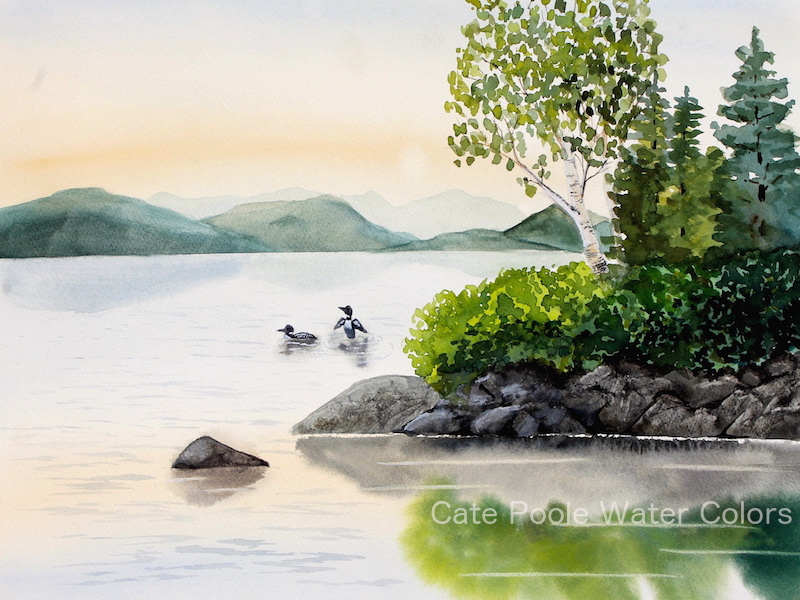 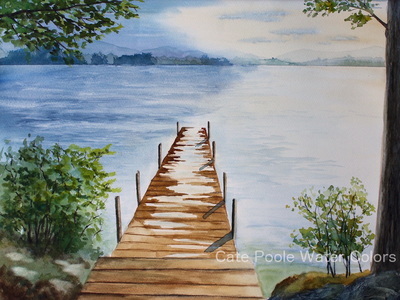 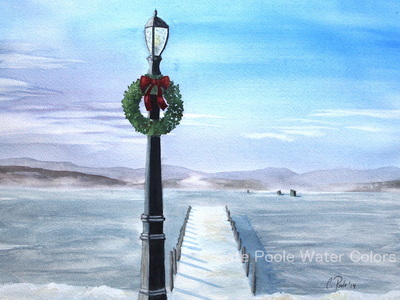 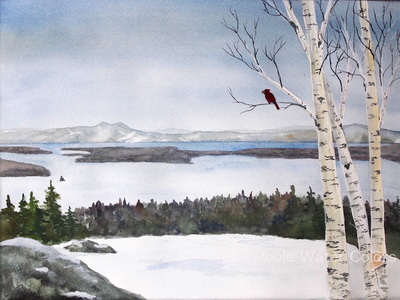 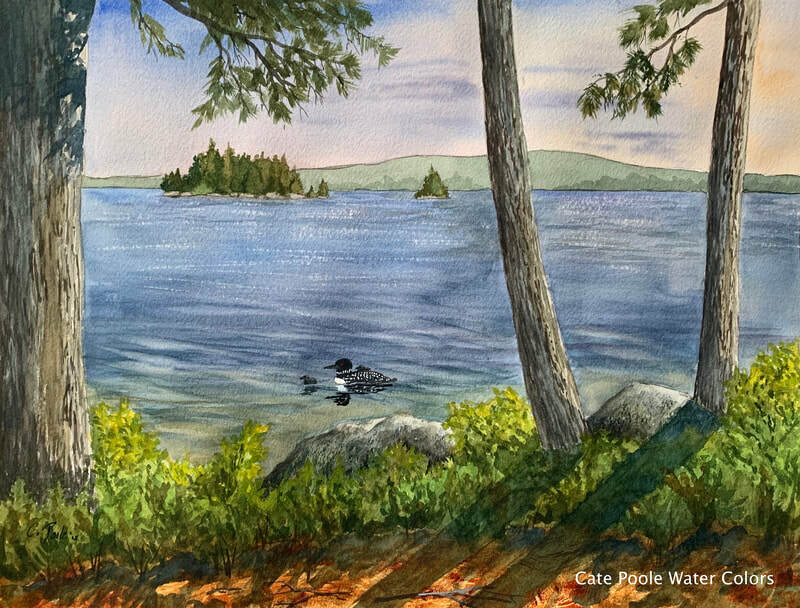 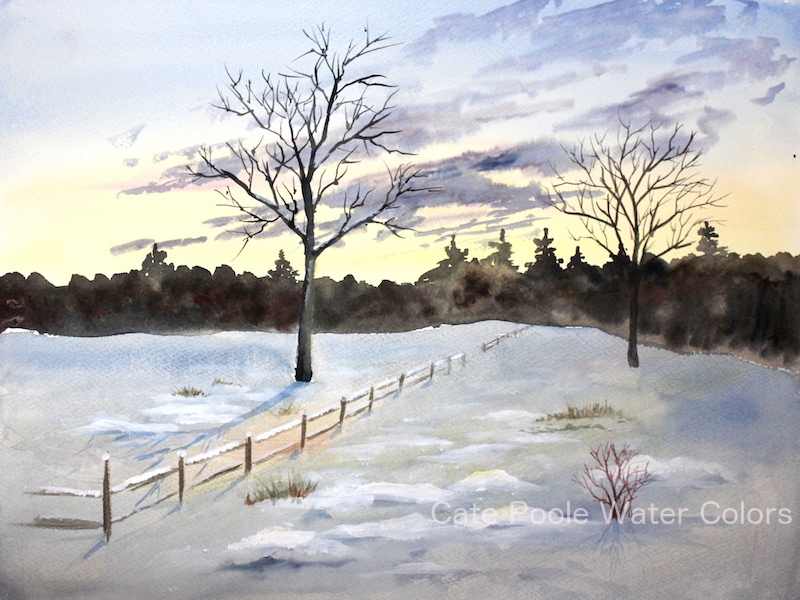 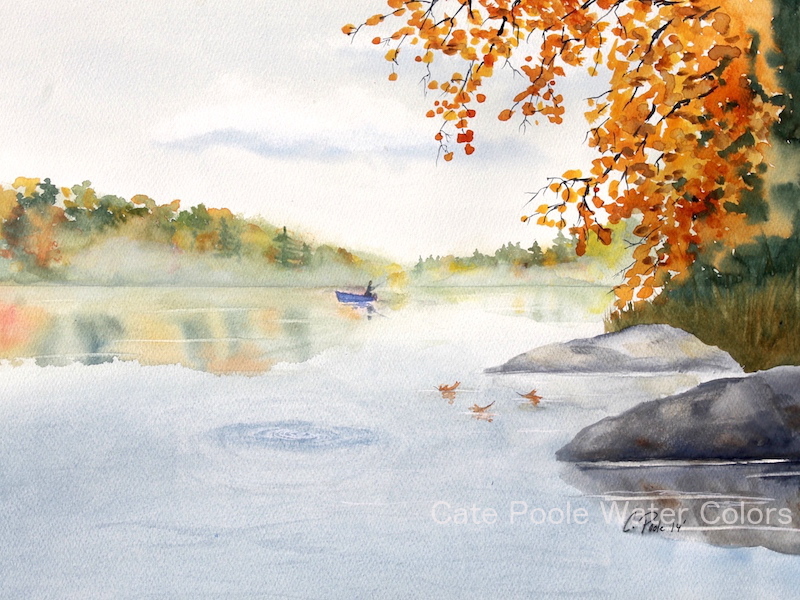 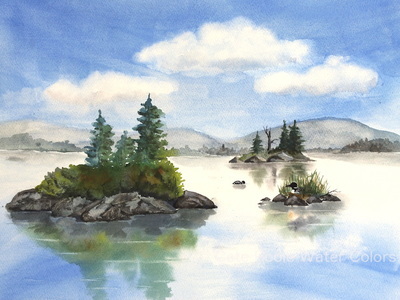 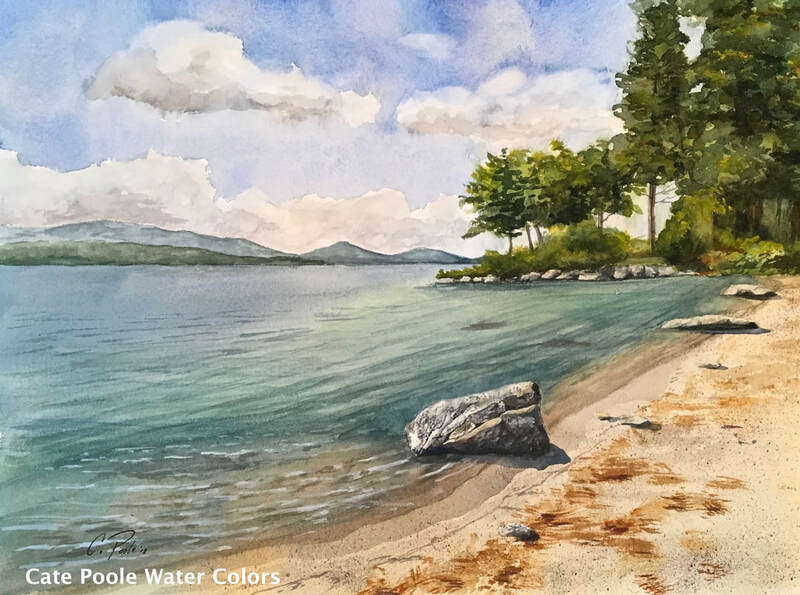 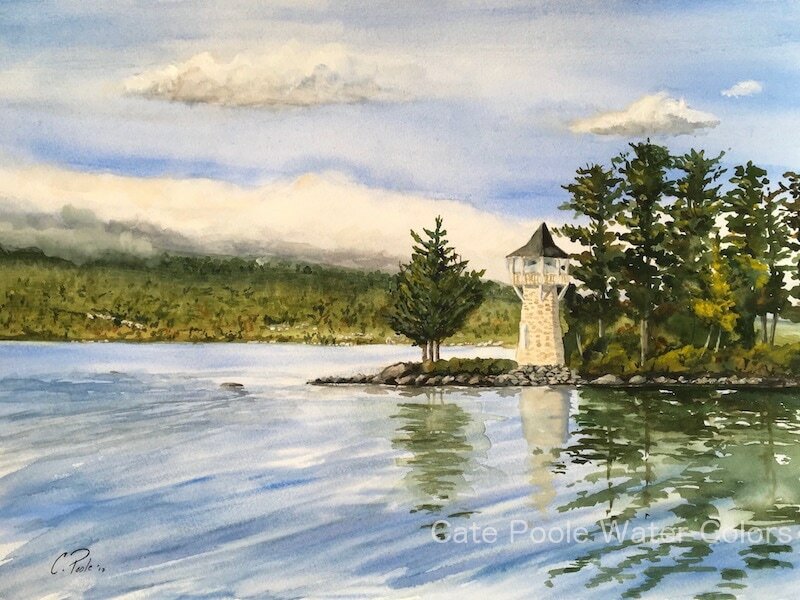 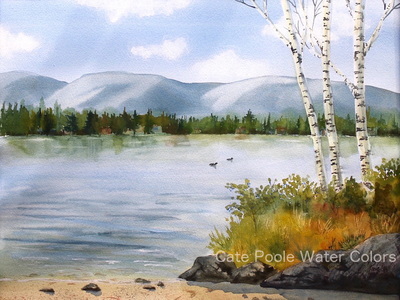 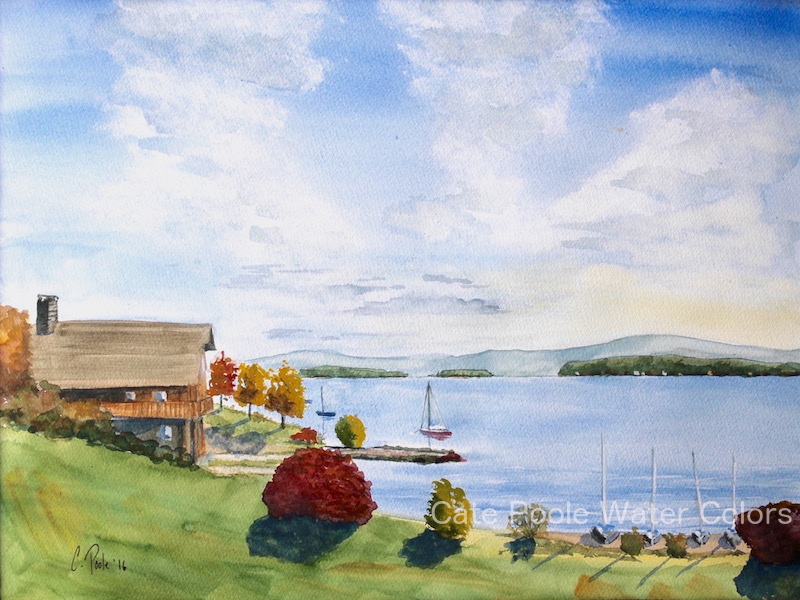 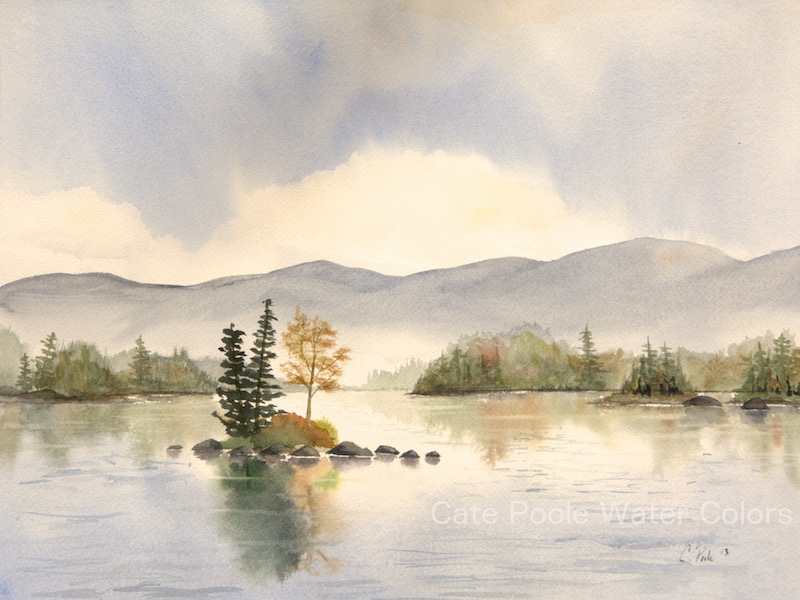 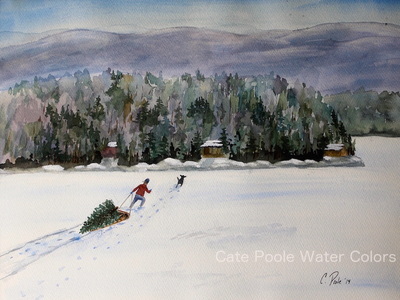 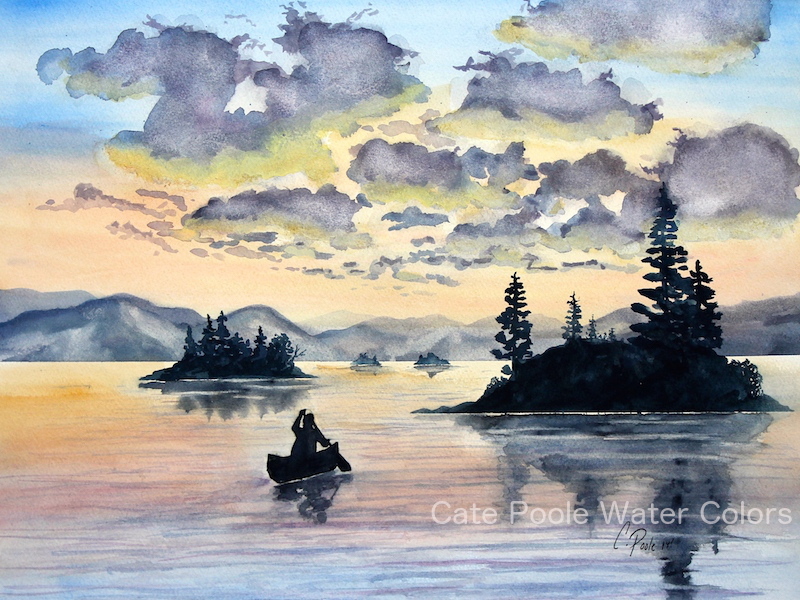 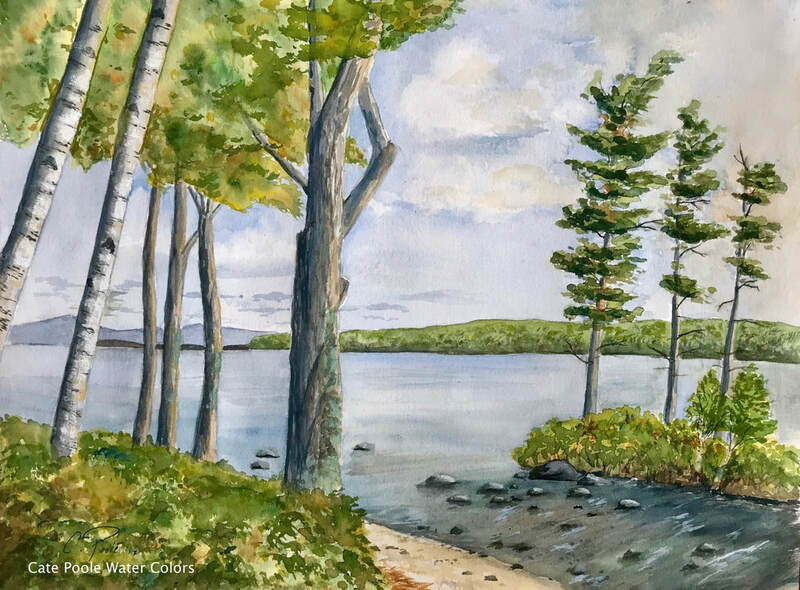 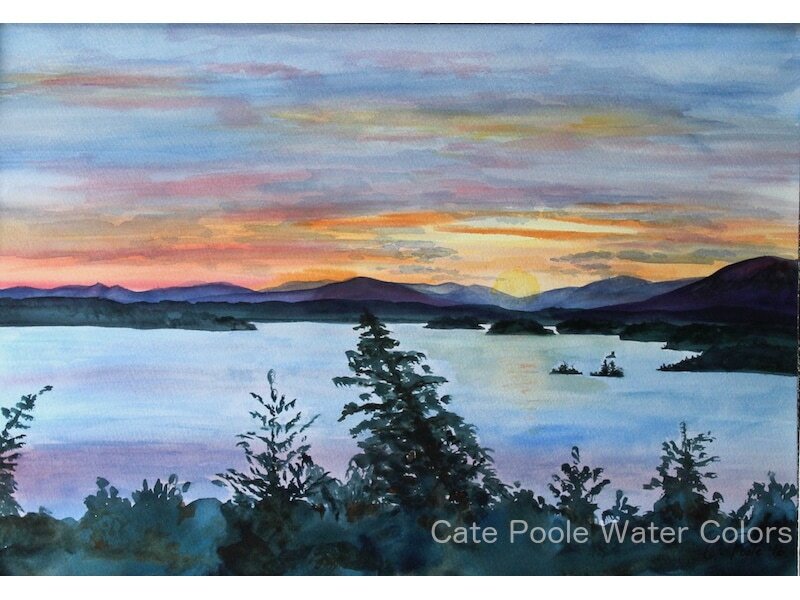 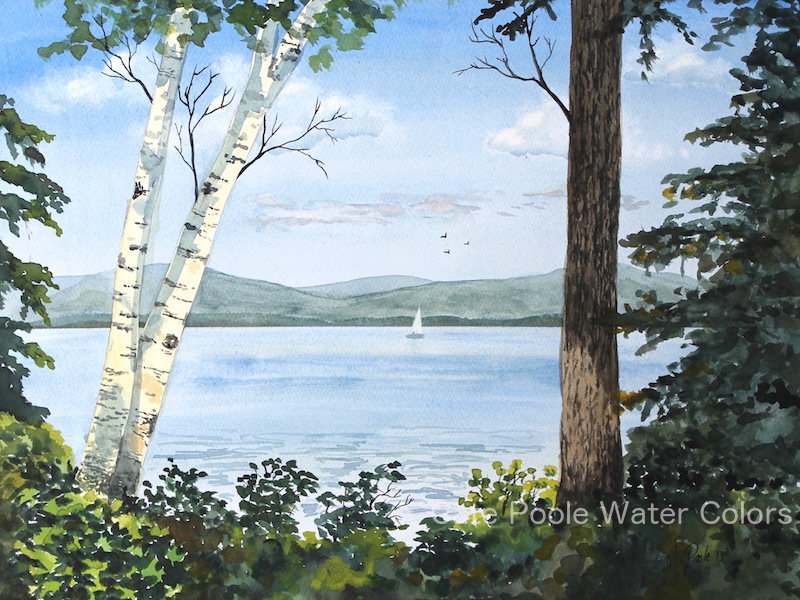 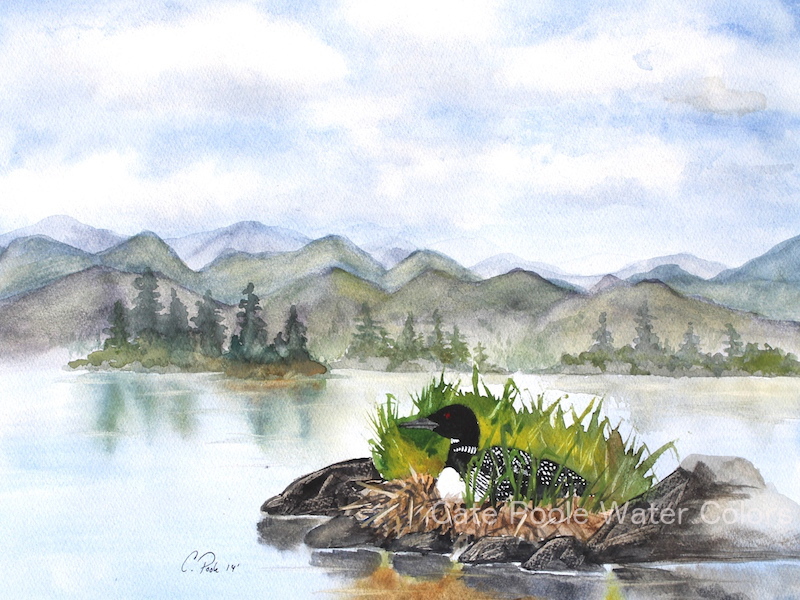 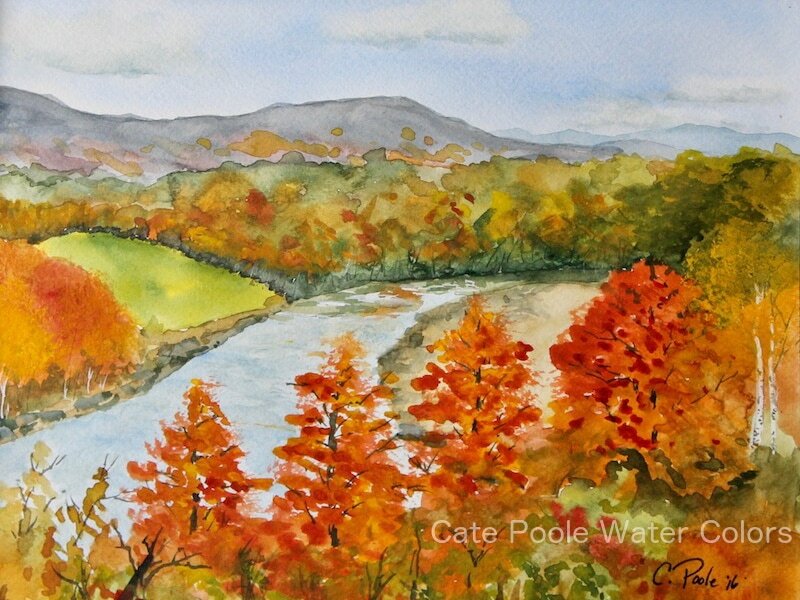 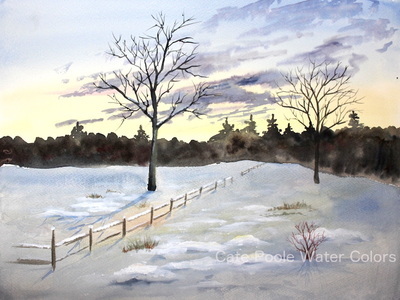 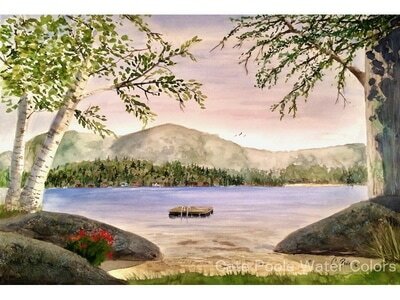 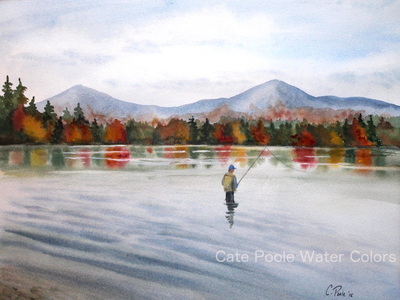 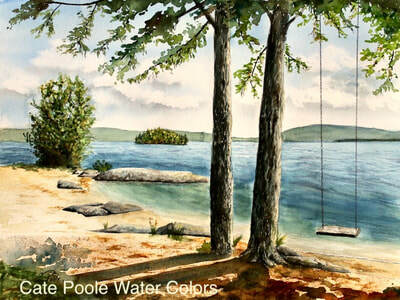 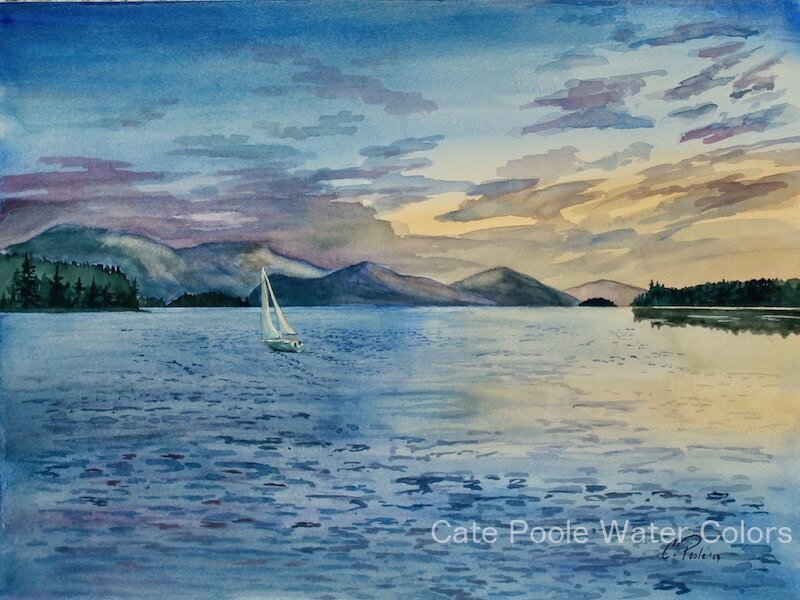 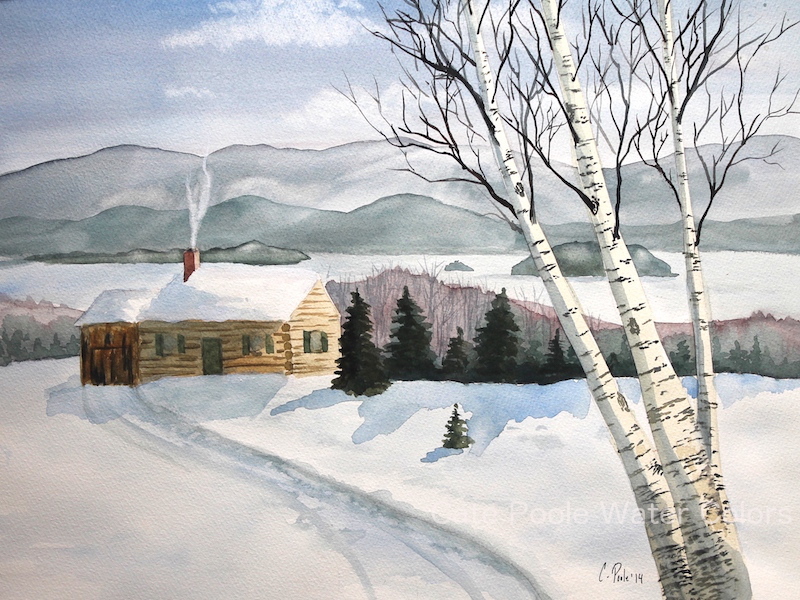 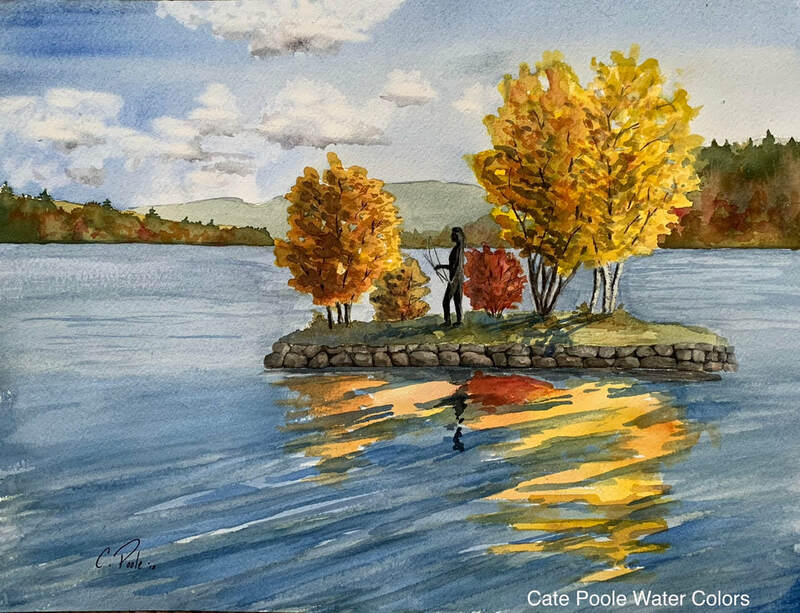 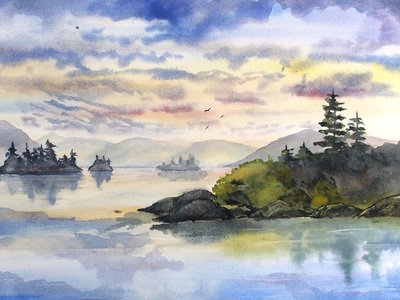 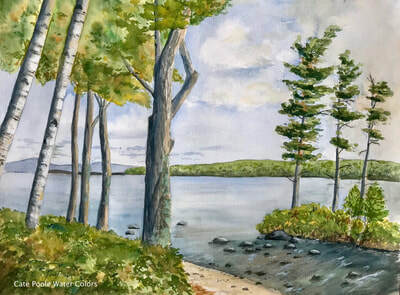 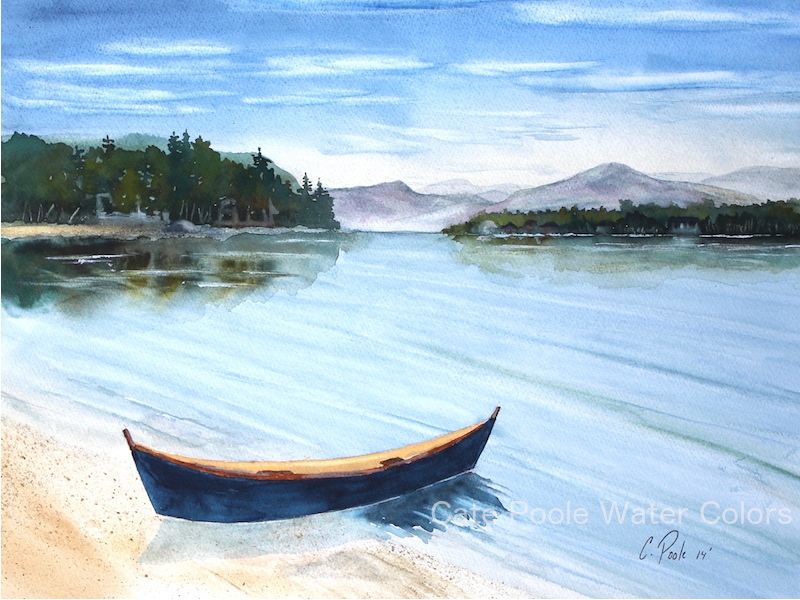 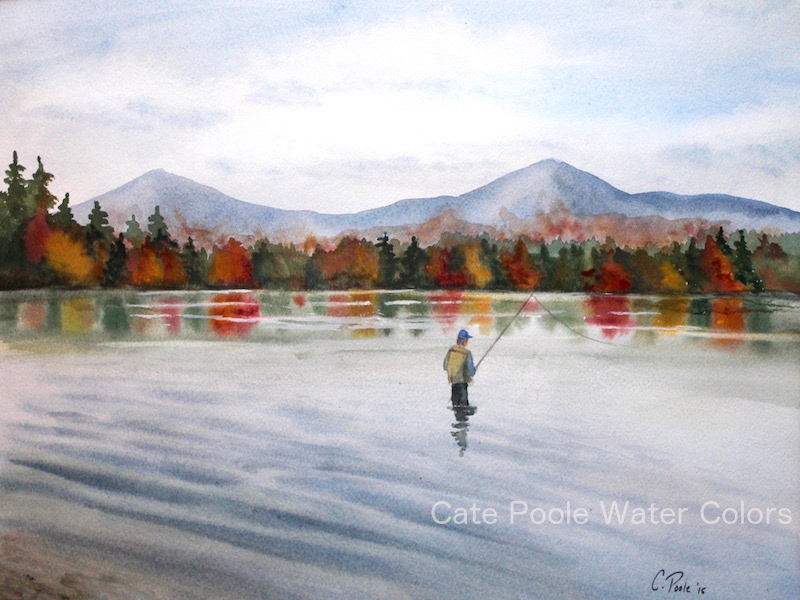 Here are my New Hampshire Lakes Region water color paintings. All of these images are available as framed and unframed giclee' prints. 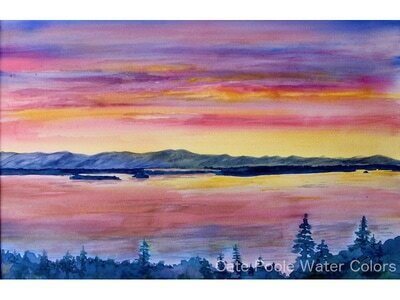 Original paintings may be available as well. 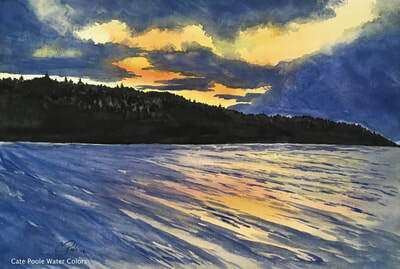 Check caption. 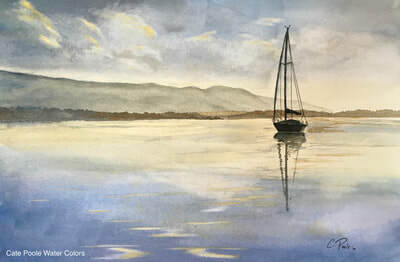 For the St. John U.S.V.I series click here.